When talking about the furniture pieces that are crucial for a sitting environment that can’t think about something else but about a chair and a sofa! There are several different kinds of chairs that are used in daily life routine for a comfortable sitting experience! 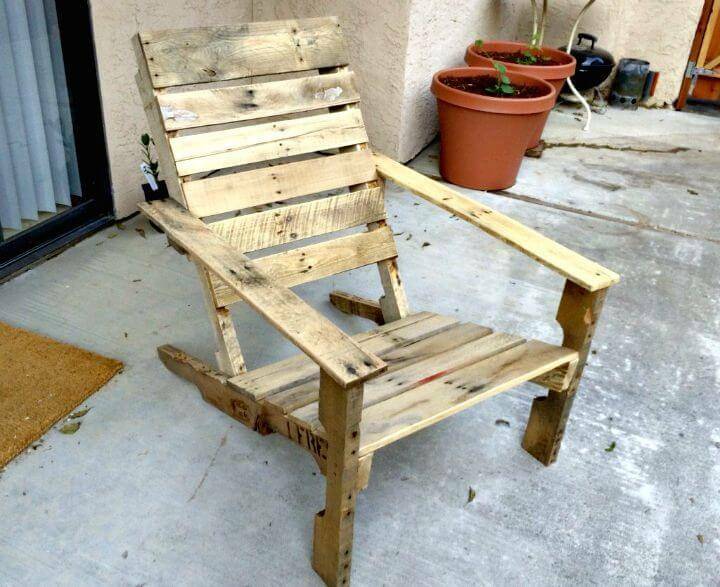 The very good is that you can also recycle pallets to build adorable chair furniture without causing any load on your wallet! 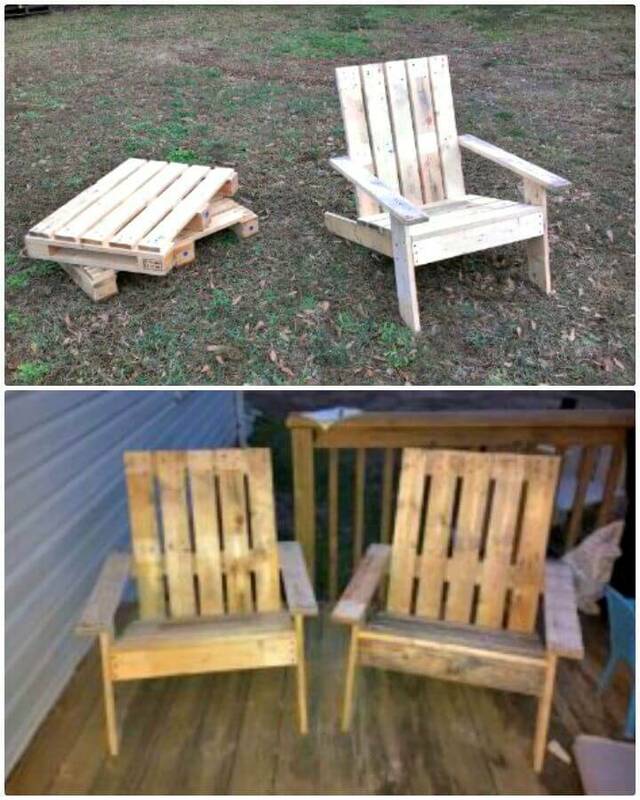 Pallets are often to get for free and are a hot potato in the DIY projects! 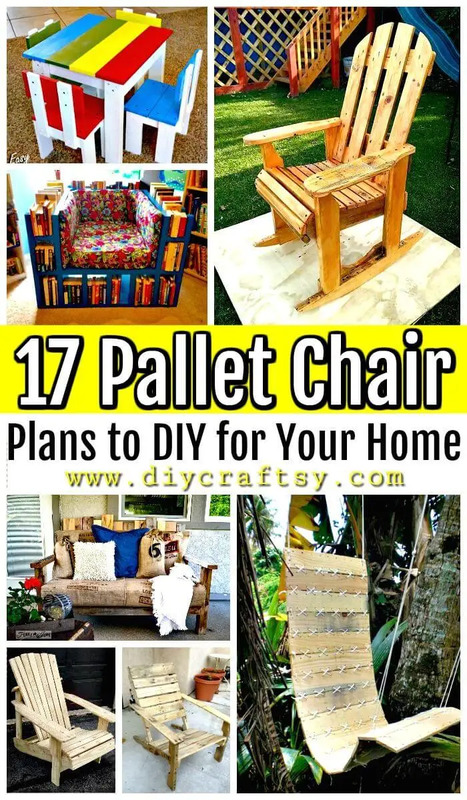 Building custom indoor and outdoor furniture with pallets is really a hot trend and here we are to show that how you can build adorable chairs with pallets! 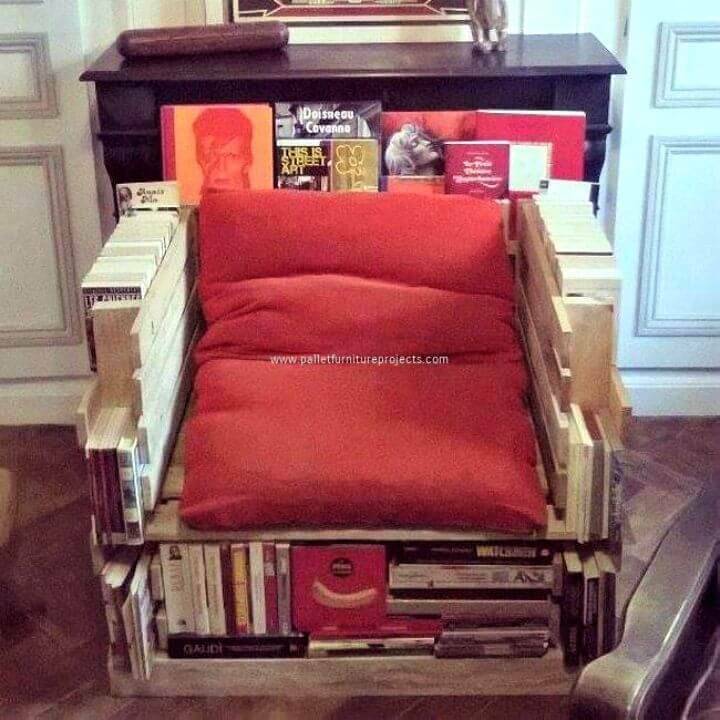 We would like to explain it more with the collection of 17 DIY pallet chair ideas that are a borderline genius and are just remarkable! 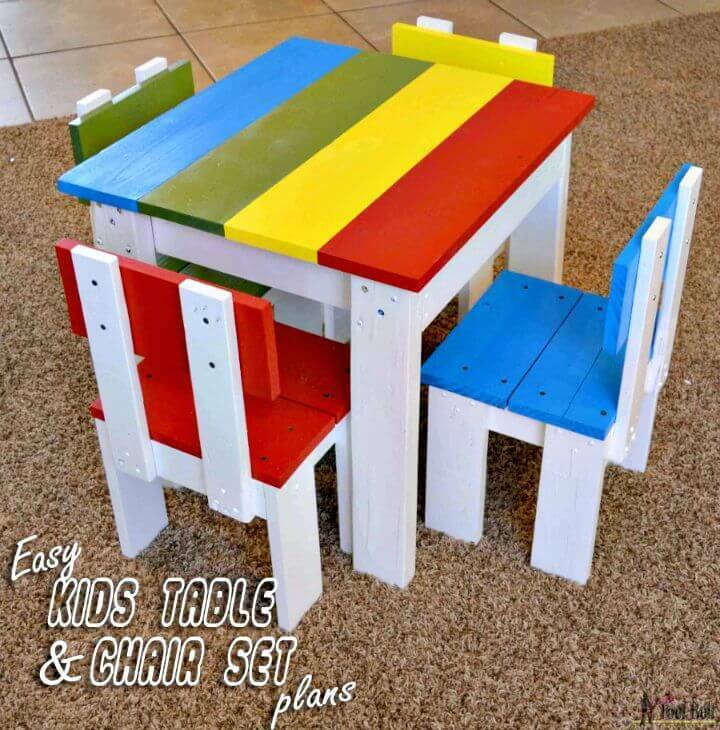 The list DIY pallet chair ideas will show you various outstanding models of hand-built pallet chairs that can duplicate for your spaces or can think of a new chair design also with the help of them! 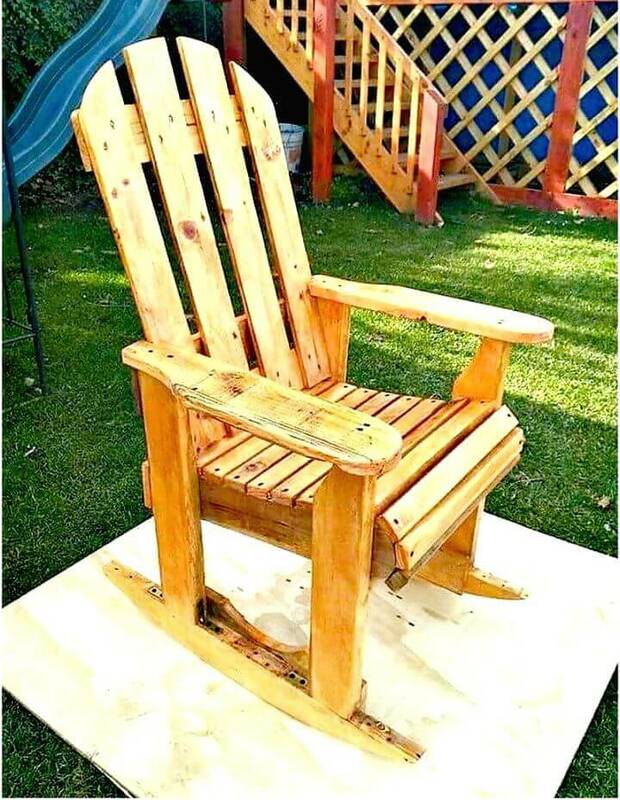 Pallets can be used in both dismantled and original form to build fantastic wooden chairs for every of your sitting space! 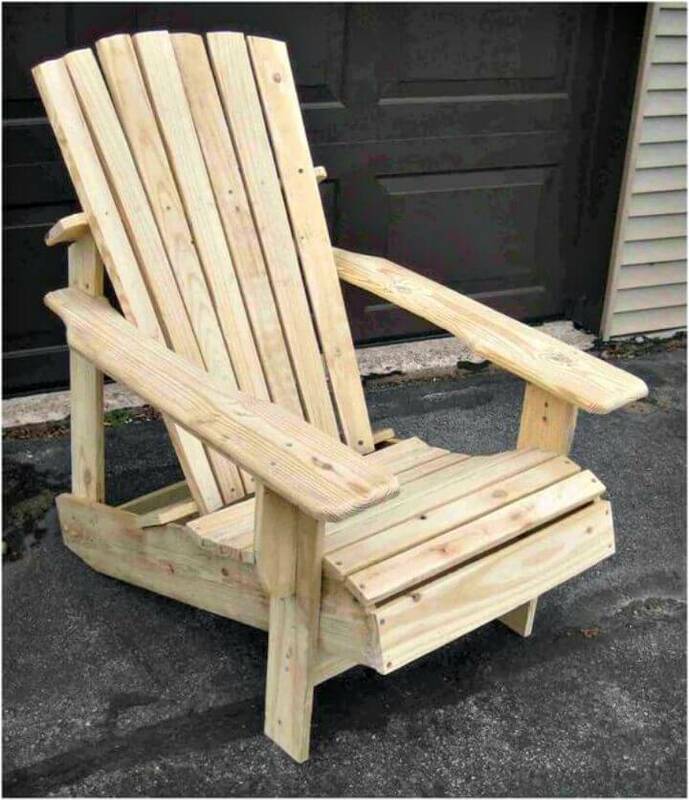 Go handmade with dismantled pallets and build fantastic Adirondack chairs that will help to gain an epic and comfortable sitting style to enjoy the green outdoors and other nature’s phenomenon! 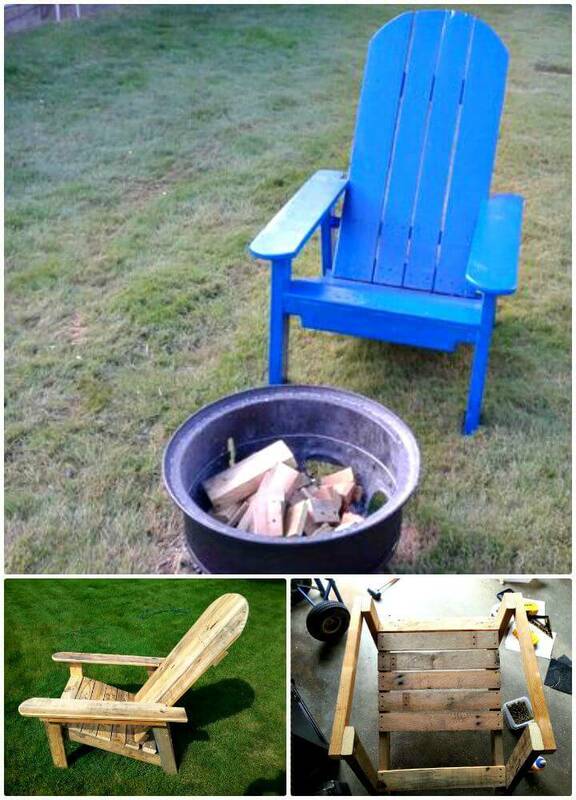 Build the special fire-pit chairs that may come with sloped berth and angled backrest and also build special kids chairs with pallets that will last for years! 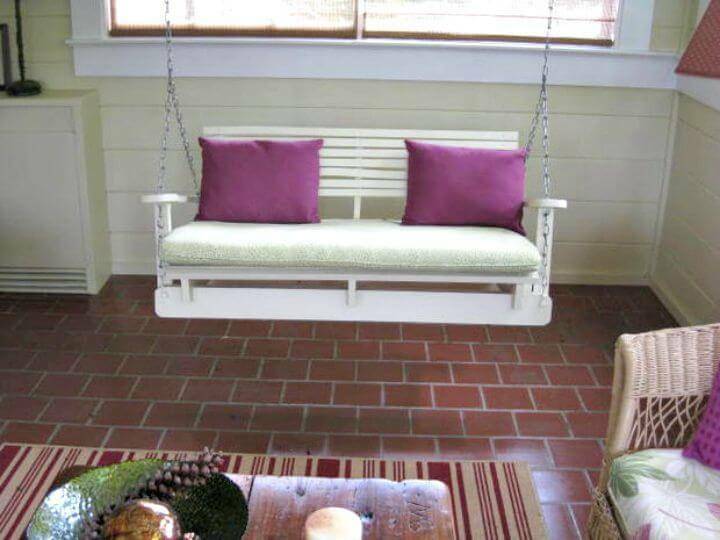 Build fantastic rocking chairs with pallets to enjoy daydreaming and build custom wooden seats with pallets that can be hanged up with metal chains for beautiful chair swings, get inspired of a lovely sample given in the list! 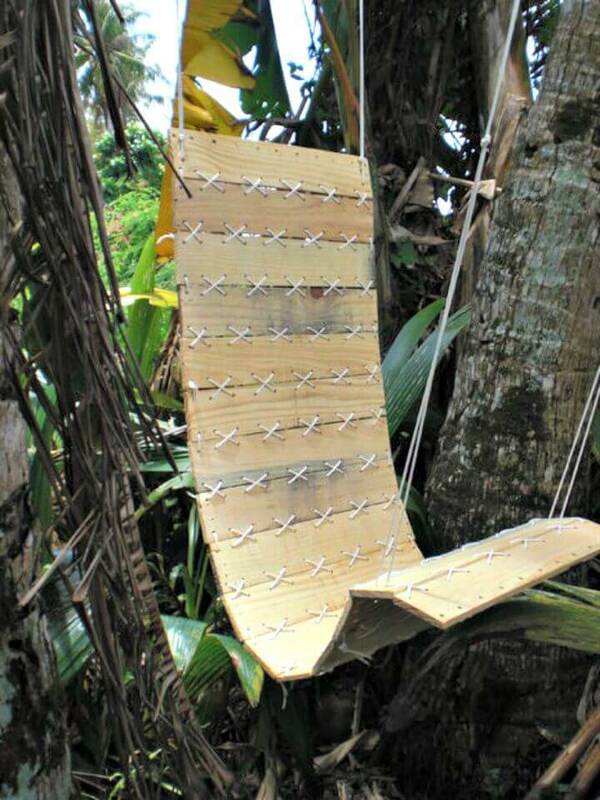 Another very unique and adorable design of pallet chair is the paracord laced pallet hanging chair that has purely been made of single pallet slats put together have been secured in place through paracord weaving! 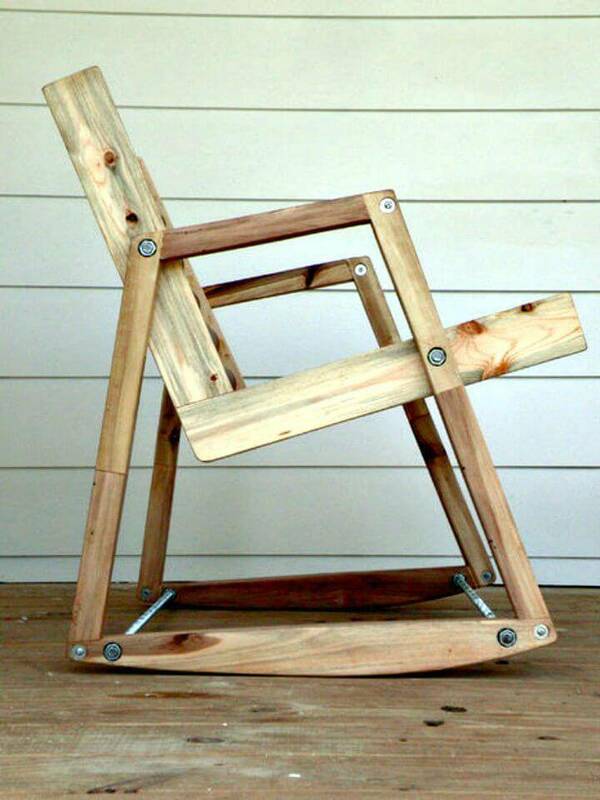 If you are addicted to self-talking and take great pleasure in sitting alone, then you can also build exclusive rocking chairs with pallets, duplicate the given sample that comes in precisely built dimension and comes with round feet secured in place using longer carriage boards across the bottom feet! 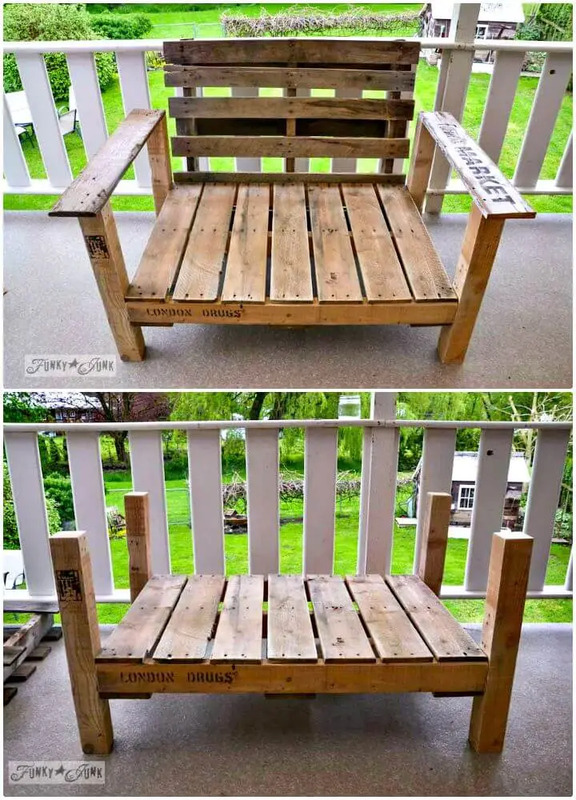 Build beefy pallet chairs with built-in storage compartments and also build durable deck chairs with pallets for free to enjoy spare time outdoor sitting! 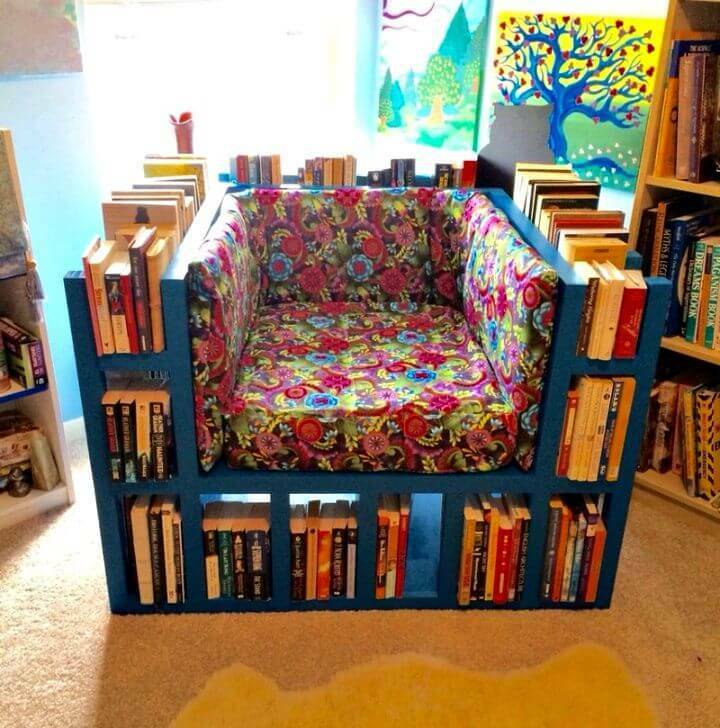 Clone also the given bible chair with pallets that come with bookshelves built in all the sides! 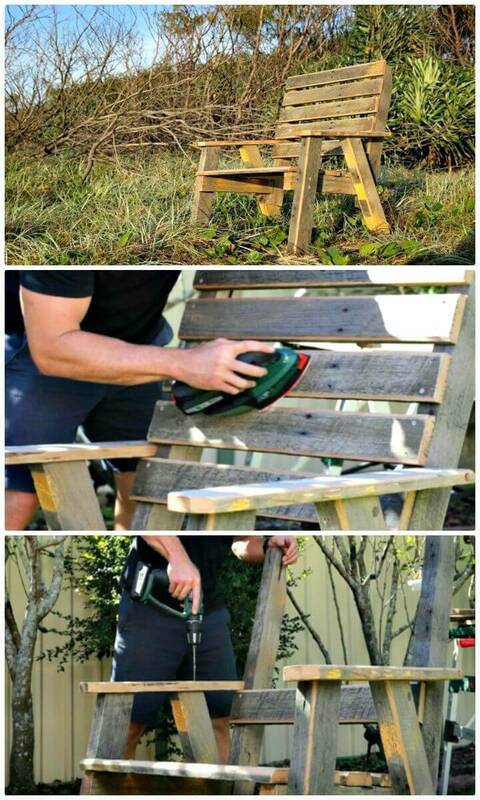 You will grab the information here that how you can give amazing weather protection to your finally finished wooden chairs which are going to stay longer in open outdoor climates! 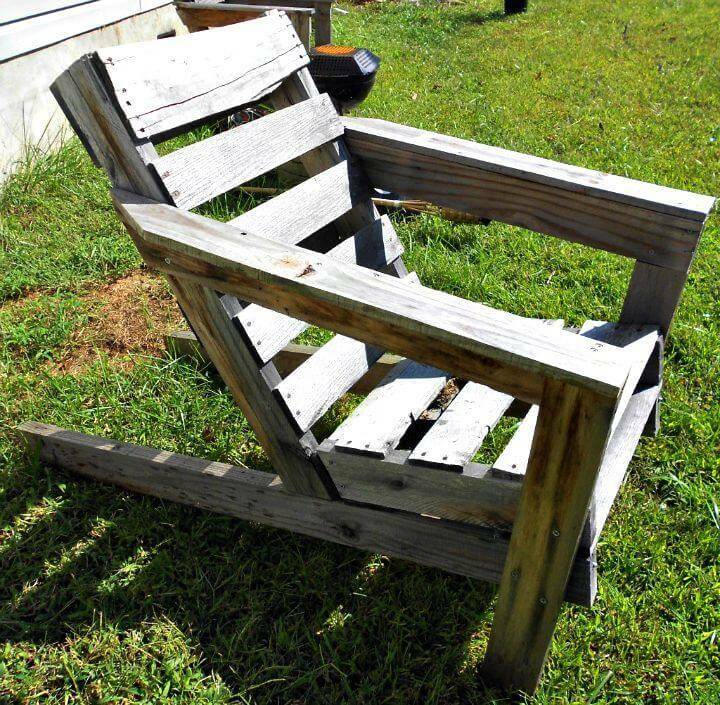 The list will also provide you tips about pallet wood reconditioning like cleaning, sanding, and gritting of pallets! 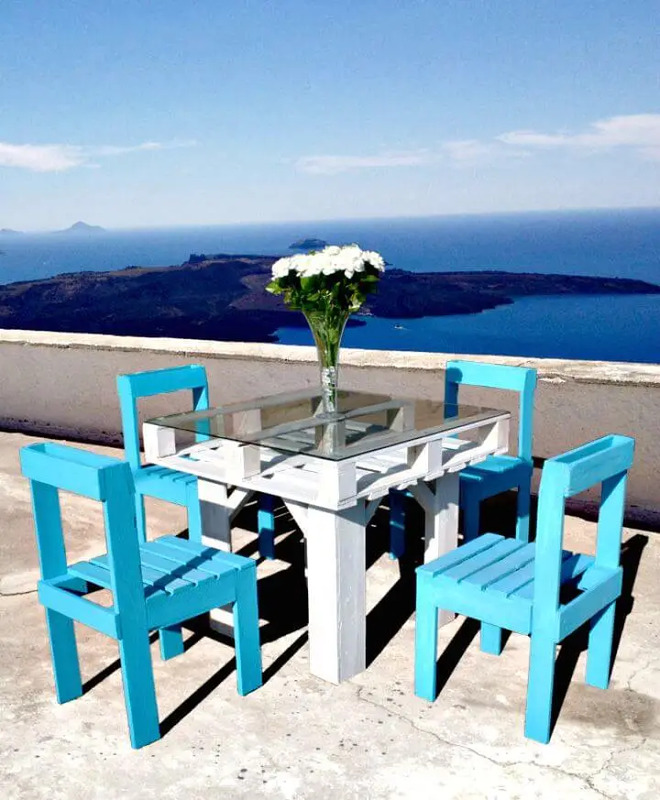 Furthermore, you can also make use of paint and custom art stencils to create a very personal look of your pallet-made chair! 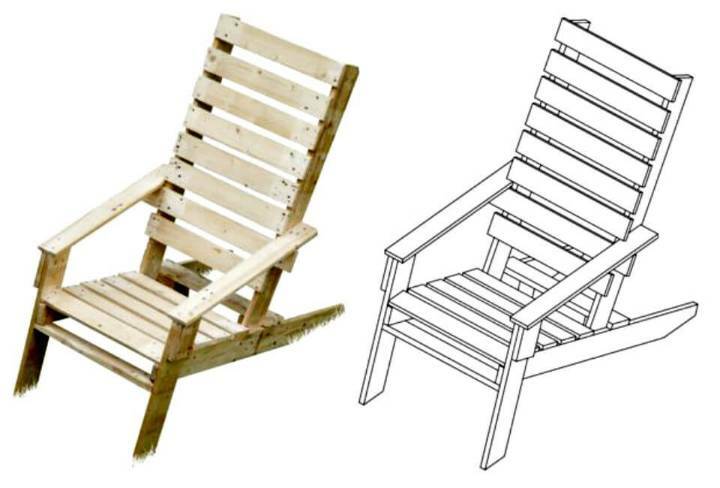 Take a visit of the entire collection and choose your favorite chairs to duplicate or clone, just click on the attached links to get complete details and tutorials for your chosen pallet chair projects!